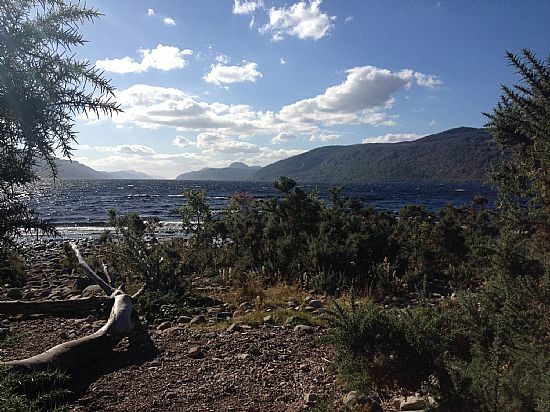 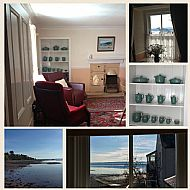 The week commencing Saturday 21st September is available. Fortrose is one of the oldest, prettiest and sunniest towns in the north, with the "Black Isle" noted for its milder climate. 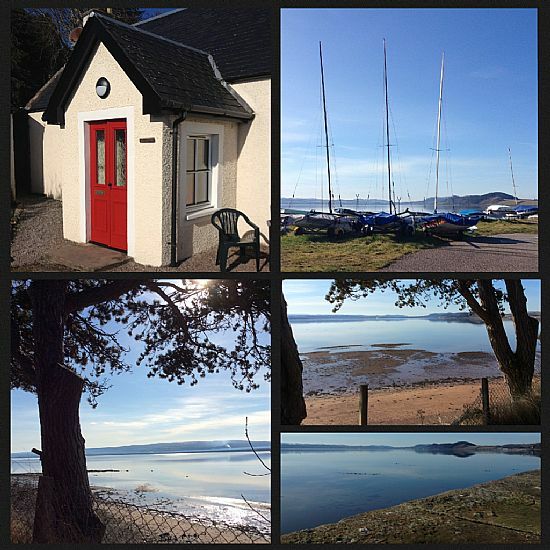 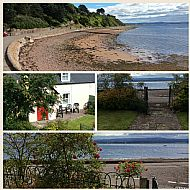 Fuchsia Cottage enjoys a southerly aspect, situated by the beach and small harbour in Fortrose, overlooking the slipway used by the local sailing club. 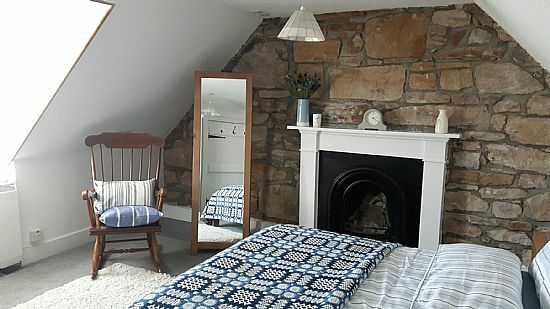 The Cottage is built in the traditional Scottish style (c1800) of stone and is subject to conservation regulations together with the adjoining gable end walls of the original "Smithy" which now forms at secluded garden at the rear. 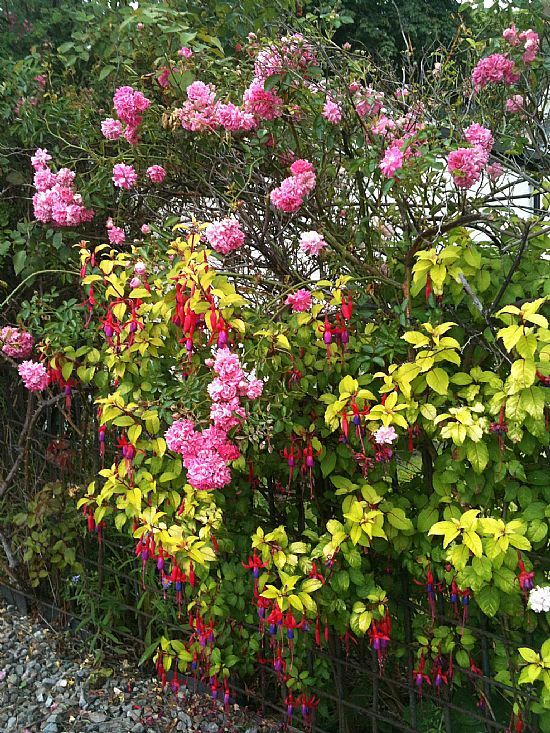 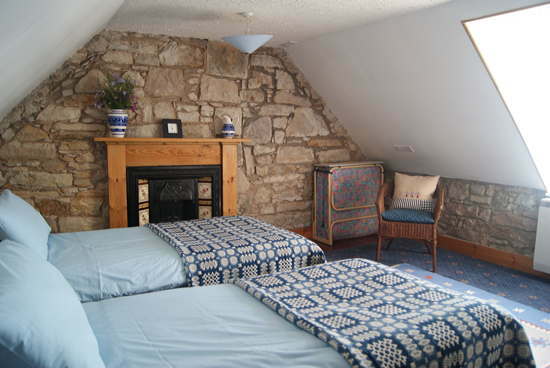 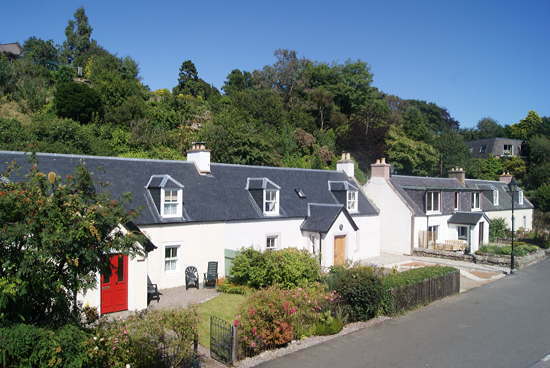 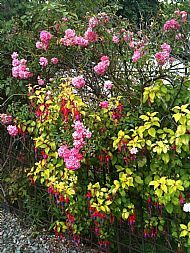 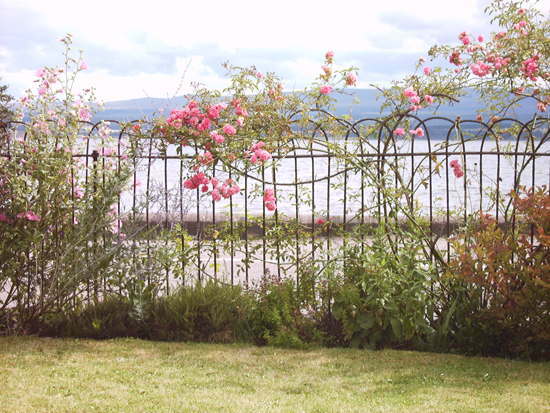 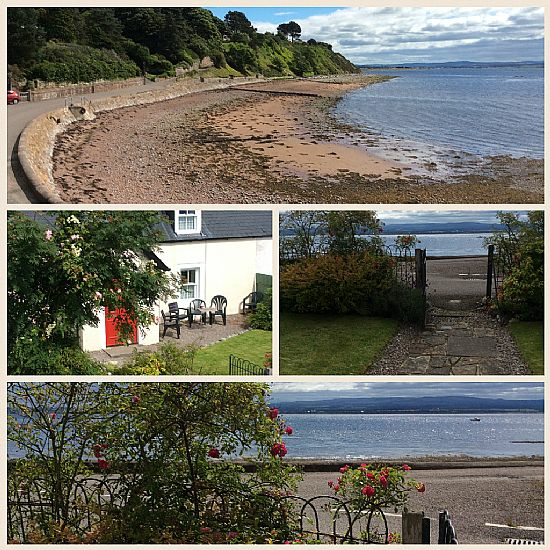 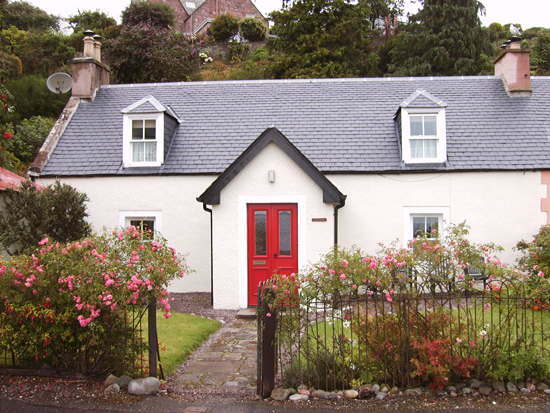 Fuchsia Cottage is a Listed Building, situated within the Fortrose Harbour Conservation Area. 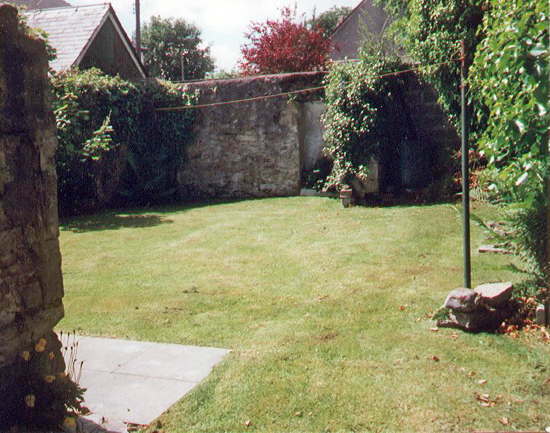 Private Car Parking included. 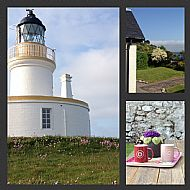 Gallery: click on thumbnail images to view larger versions in a pop-up window. 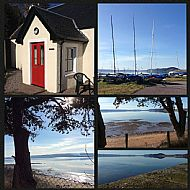 The West Coast is worth a visit or two. 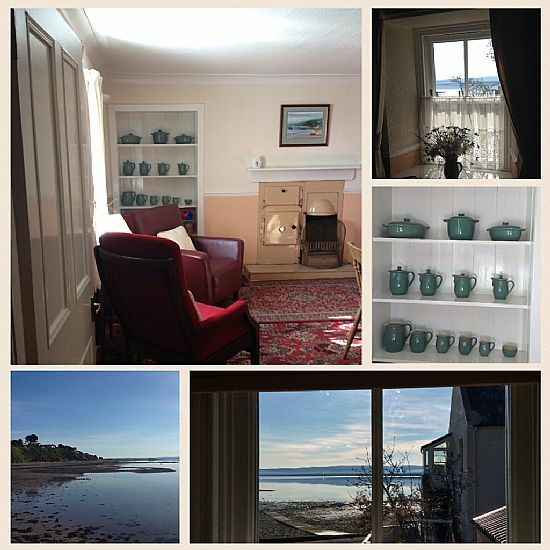 Collage of the interior and views from the windows. 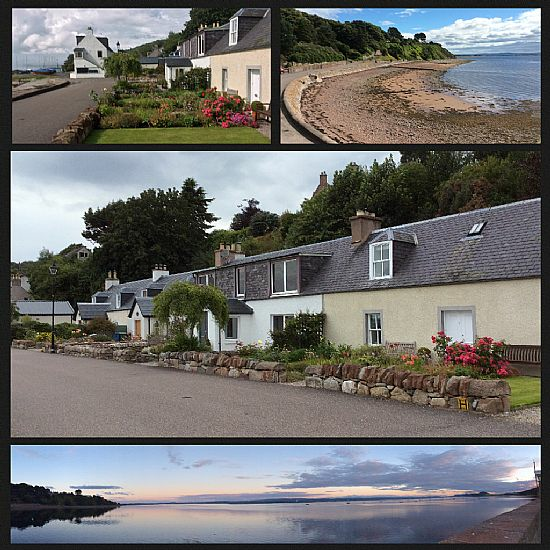 Views from East to West.